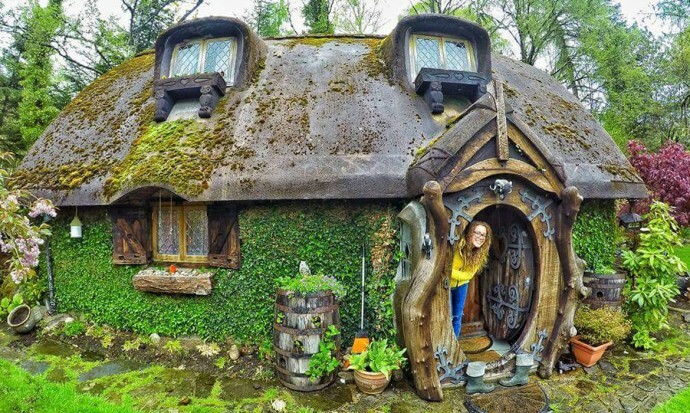 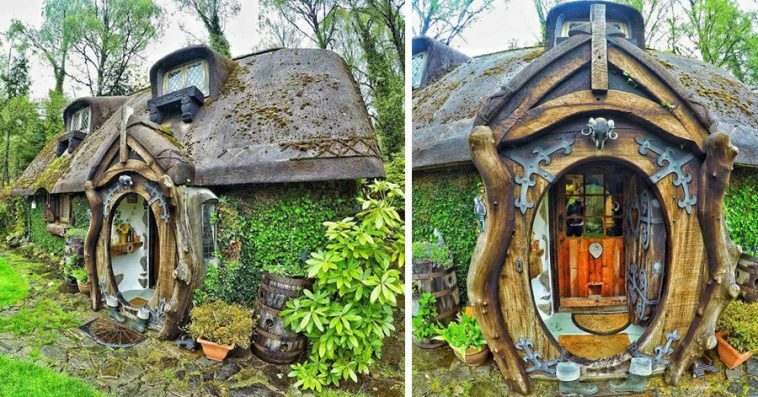 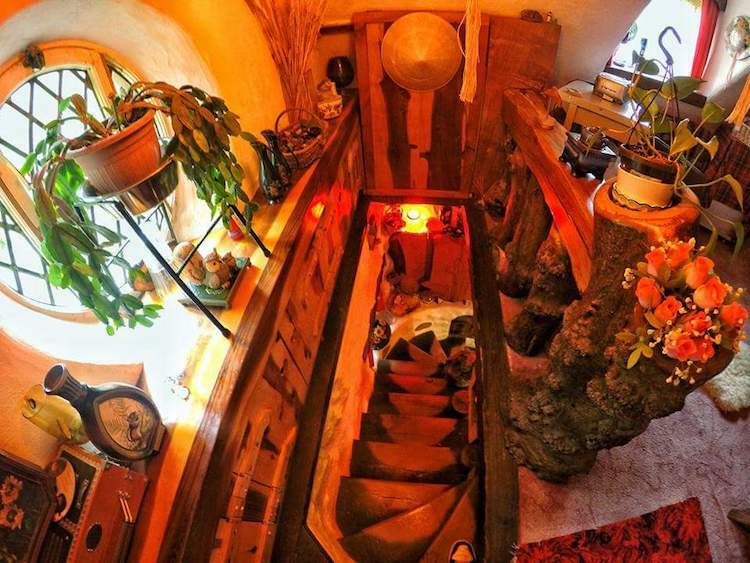 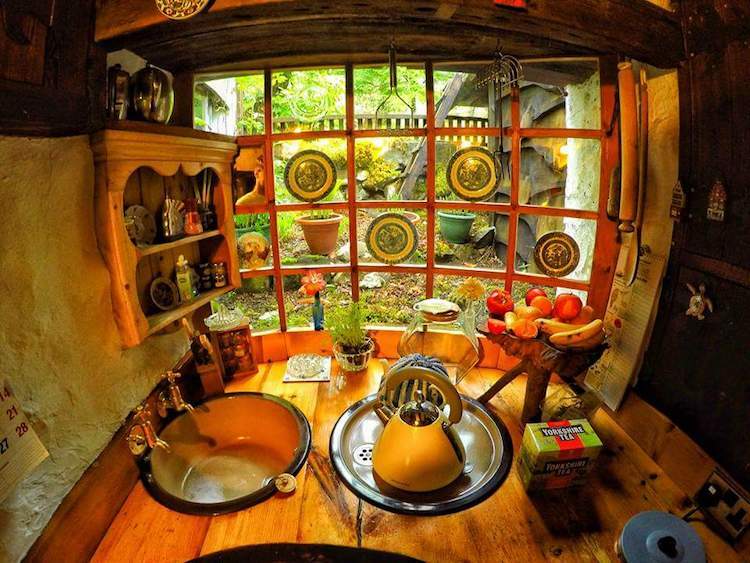 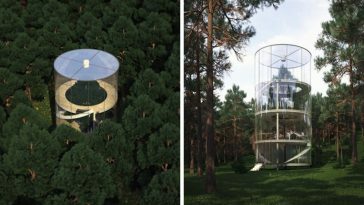 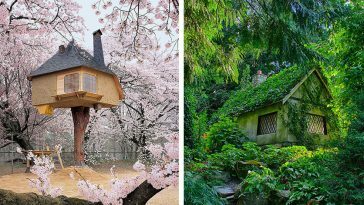 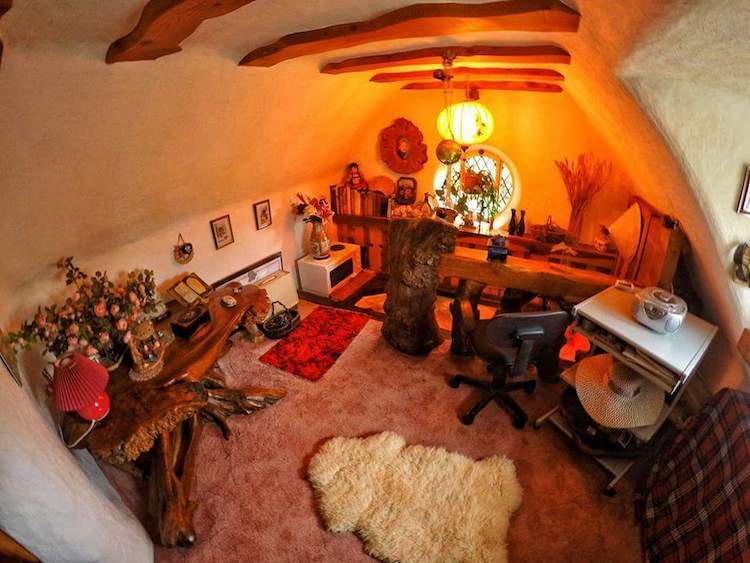 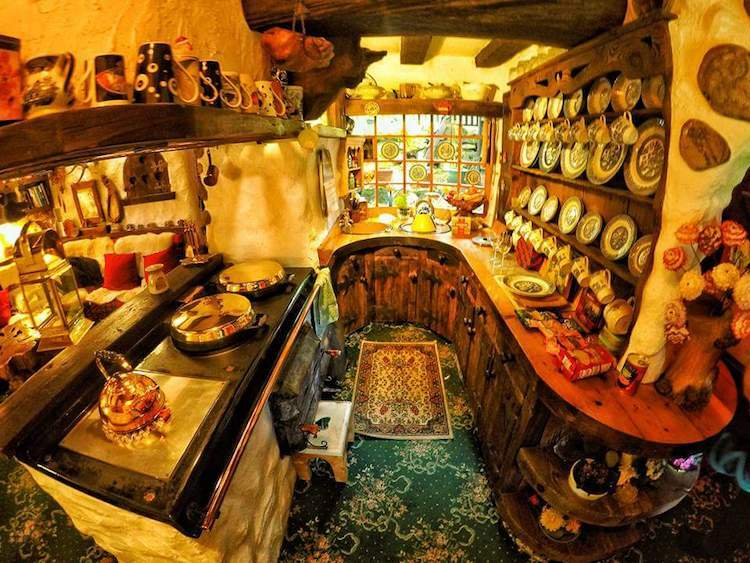 This unusual house looks like a Hobbit house from the Lord of the Rings movie. 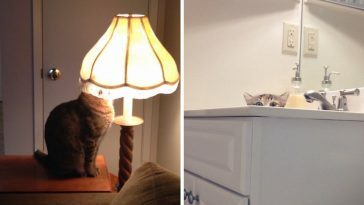 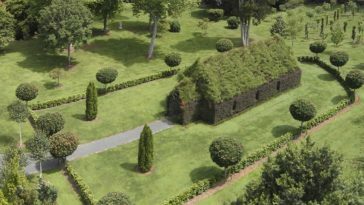 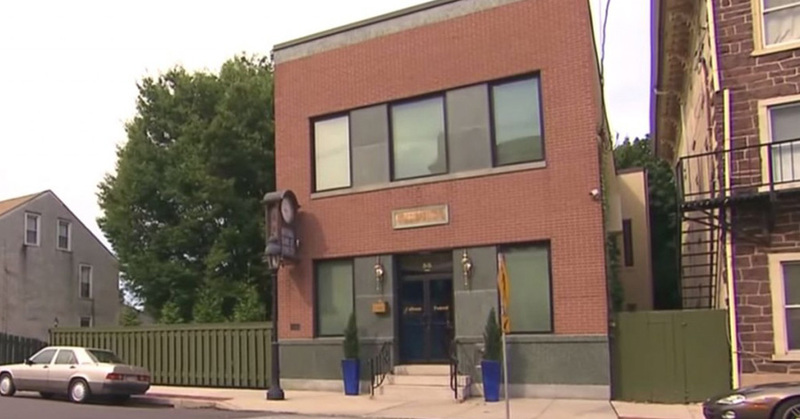 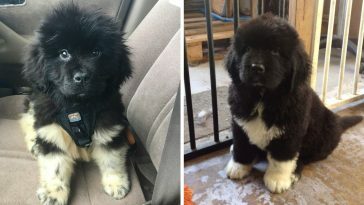 It’s no surprise it gained popularity after it was shared by Redditor KahlumG, nephew of Stuart Grant, owner of the house. 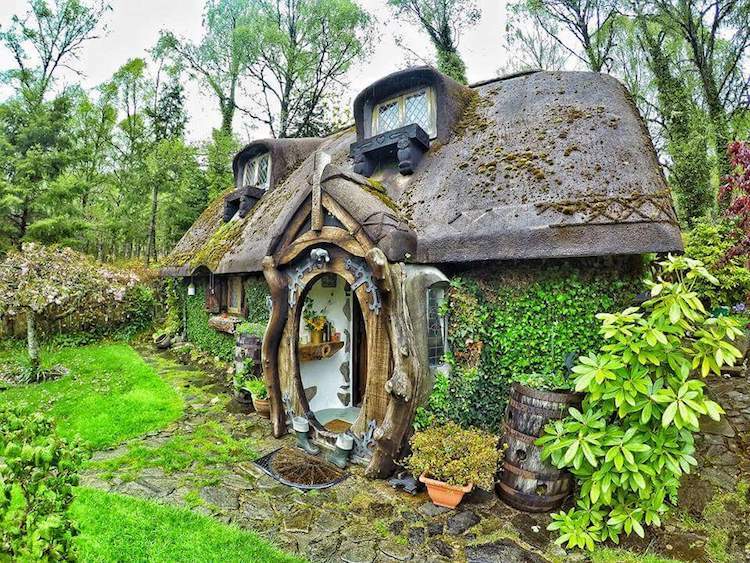 This magical-looking residence was completed in the 1980s near Tomich, Scotland, and continues to live up to its whimsical appearance not only because of the fascinating exterior, but also because of the fitting interior design. 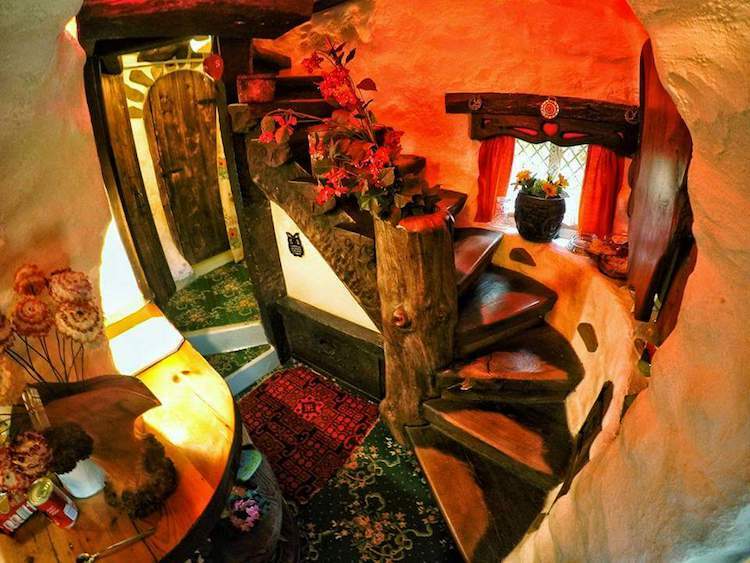 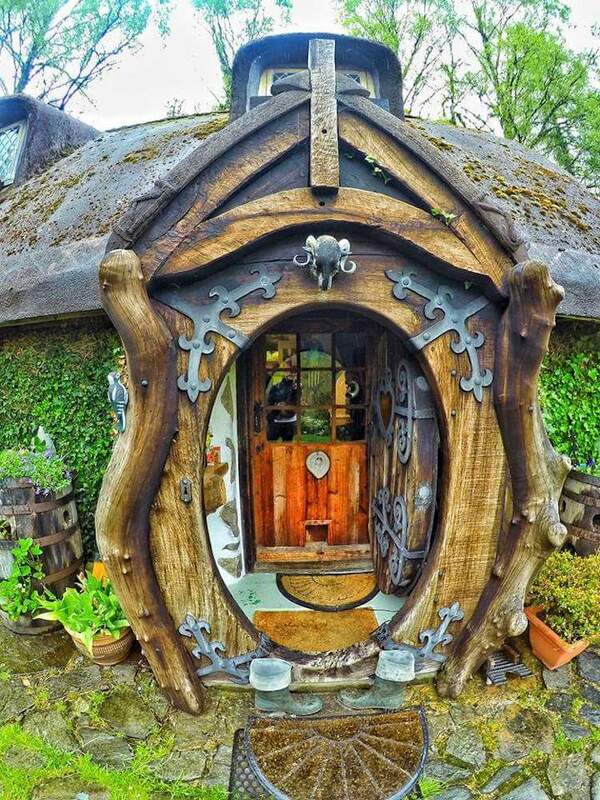 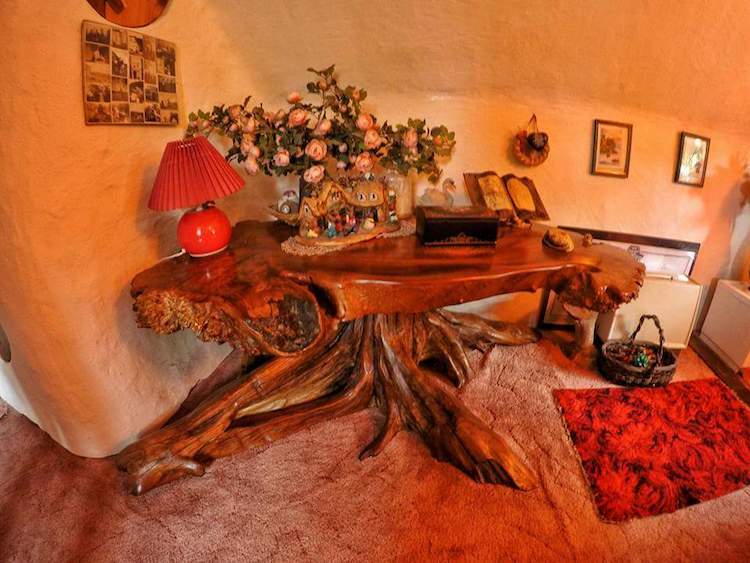 As you enter the large round door, your eyes are led to witnessing low ceilings and cozy furnishings, just as what you’d expect a Hobbit house to be. 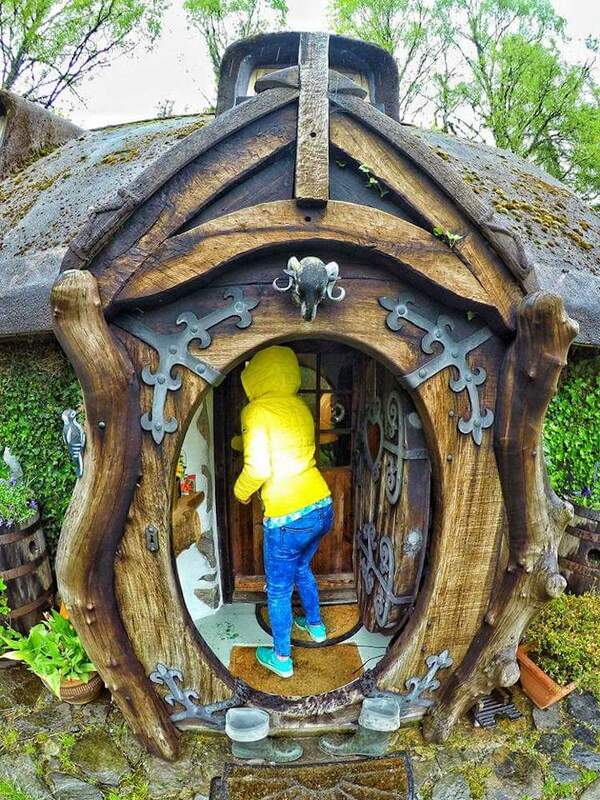 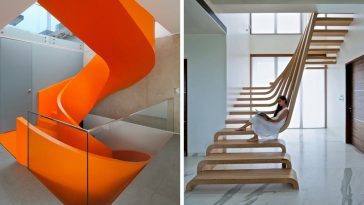 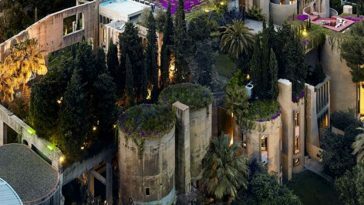 If you’re interested to pay a visit, you’ll be glad to know that Grant loves to receive people, but until then, you can take a virtual stroll around his enchanting home by taking a look at the pictures below. 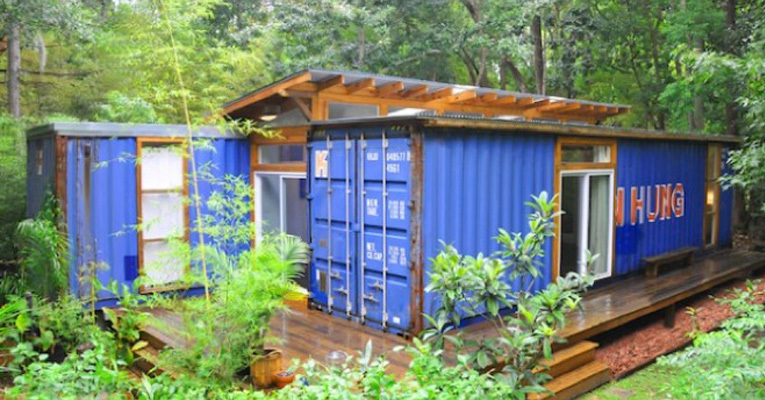 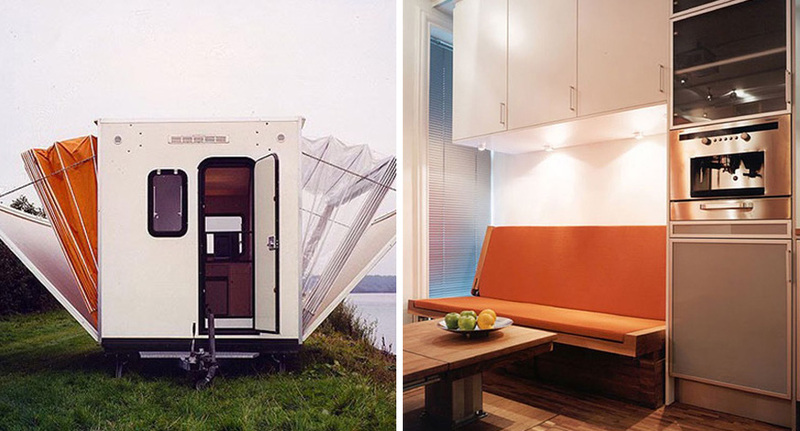 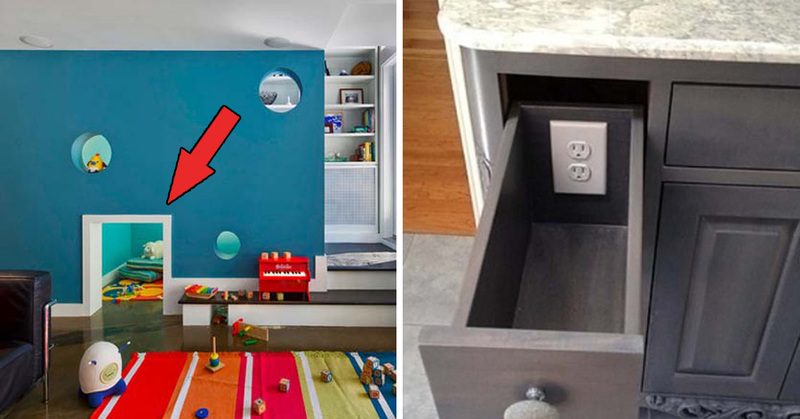 This Camper Looks Quite Normal From The Outside, But Take A Look When It’s Converted And… WOW!